Language of monarchy over in Queensland? Since the election of the LNP Newman Government in 2012, there had been a steady output of ideological revisionism aimed at bolstering the concept of monarchy in Queensland. Will the Palaszczuk Labor Government reverse the conservative Restoration? History editor Dr Glenn Davies investigates. ON 9 JULY 2012, I reflected in Independent Australia on the first 100 days since the Newman LNP Government was elected in Queensland. As the Newman LNP Government came close to the end of their first year in office, it seemed the ideological clock had continued to spin backwards. On 14 January 2013, I looked back on how the high tea warriors of the LNP Newman Government had forced their love of monarchy and all its trappings on the people of Queensland after just under a year. In 2012, the Queen’s Birthday holiday in June was rebadged in Queensland as the ‘Queen’s Diamond Jubilee holiday’. The 2012 British bank holiday was held a week before the Queen’s Diamond Jubilee public holiday was held in Queensland. On 4 June 2012, a 1000 strong boat procession floated up the Thames River. In July 2012, the newly-minted Queensland LNP Government changed the Queensland Government logo back to the Queensland Coat-of-Arms. 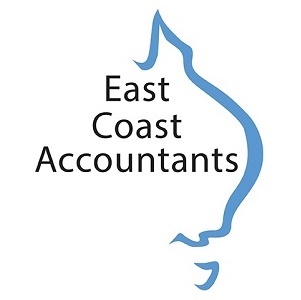 The logo was introduced in April 2000 by the Beattie Government and was designed by architect Michael Bryce, the husband of Australia's previous Governor General, Dame Quentin Bryce. It was commonly referred to by public servants as the "Beattie burger", because the relaxed style of the logo looked like a hamburger with several chips or french fries sitting beside it. The official opening on 3 August 2012 of Brisbane’s new Supreme and District Courts by the Attorney-General, Premier, Governor and Chief Justice saw the new court complex named Queen Elizabeth II Courts of Law. At a time when we should be casting aside period costumes and using plain-speaking language in courts, it appeared senior lawyers in Queensland wanted to divorce themselves from the people they represent. Anachronistic titles do nothing but add to the mystery of the law that making it a stranger to the people and them a stranger to it. The abolishing of Senior Counsel and reintroduction of Queen’s Counsel seemed a retrograde step that had nothing to do with the administration of the law and everything to do with the aggrandisement of the practitioners. As Queensland moved into 2013 and the end of its first year in power, it became clear that the hand behind the conservative Restoration of monarchical language was the Queensland LNP Attorney-General, and second-term Member for Kawana, Jarrod Bleijie who had turned 33 on 25 January 2013. At COAG in December 2012, then Premier Campbell Newman drew on the ghost of Joh when he reserved Queensland’s right as a Sovereign State to amend its own laws regarding the change to the royal succession to allow a first-born daughter of Prince William to inherit the throne before any later-born sons. Rather than deferring to the Commonwealth to make this change, Newman and Bleijie insisted that, because the states boast their own viceroys in the form of governors, then Queensland should be allowed to pass its own legislation. Theirs is a lone stand in refusing to refer state powers to the Commonwealth in an effort to maintain an individual relationship with the monarchy. The decision had the potential to throw a spanner in Commonwealth member nations achieving a unanimous decision so that royal succession laws could be changed. The Commonwealth’s ‘very loud and very clear’ legal advice was that there was one crown in Australia, represented by the Governor-General and state governors, not many crowns. On 14 January 2013, I wrote that with the anticipated birth of a royal heir in 2013 the Queensland Government went into forelock tugging hyper-drive. The culmination of all this monarchical fawning was when Brisbane icons such as the Story Bridge, King George Square and Reddacliff Place were bathed in blue light to celebrate at the time of Prince George’s birth. 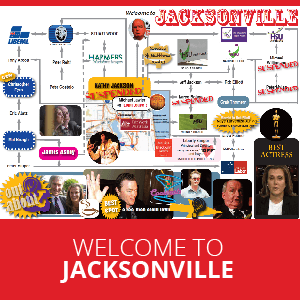 In 2013, we were to see an ideological attack on Labour Day in Queensland. The 2012 Queen’s Birthday long weekend in June was to be the last after the Bligh Labor Government shifted the Queen’s Birthday holiday to the first weekend of October, while retaining a one-off Queen’s Jubilee public holiday in June 2012. At the time, Premier Anna Bligh said all holidays, except for the Queen’s Birthday, marked significant dates and was punctuated with official ceremonies or significance. All this was thrown out the window when legislation passed through the Queensland Parliament moving the Labour Day public holiday from the historically traditional 1 May to the first Monday in October and the Queen’s Birthday public holiday back to its previous June timing. The change in attitude towards the public holiday timetabling suggested the Newman Government was determined to take a conservative monarchical stand. On 19 April 2014, we did but see them passing by when the royal travelling sideshow rolled into Brisbane. William, Catherine and George. Their Royal Highnesses the Duke and Duchess of Cambridge, and their little prince. They came to Queensland – the state itself named in honour of George’s great-great-great-great-great-grandmother, Queen Victoria – in a whirl of pomp, glamour, royal nappies and designer clothes and shoes. 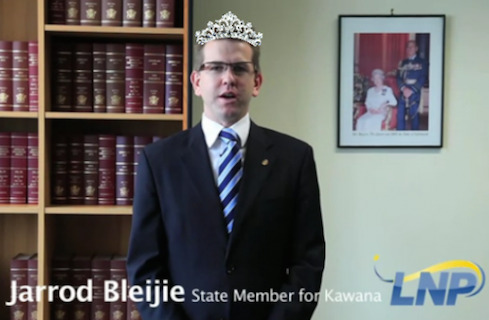 The architect of the monarchical revival in Queensland was Jarrod Bleijie who went missing in action in the last few months of the Newman Government during Operation Boring. But all of this effort by the Life Member of the Australian Monarchist League, Jarrod Bleijie, and his high tea warriors will not stop the rising demand for an Australian republic. Ultimately it simply made them look foolish. King Canute couldn’t hold back the tide nor could the Queensland LNP Government. In the 1999 republican referendum, Queensland was by far the most pro-monarchy state in Australia, voting 37.44 per cent for a republic and 62.56 per cent against. The disbelief and public ridicule Prime Minister Abbott received after his own goal of awarding Prince Philip an Australian knighthood in the 2015 Australia Day honours lifted the veil from our collective eyes and exposed the fallacy of royalty. Even the Courier Mail became republican for a week or so. But what will the new Palaszczuk Labor Government do in its first 100 days to swing the pendulum back towards an independent Australia? The Queensland ALP has a policy position on the commitment by the Australian people to the creation of an independent, free and enlightened Australia and there is certainly a great deal that can be rolled back including a re-look at Oaths of Allegiance. There will no doubt be a kerfuffle in the media with the impending arrival of the spare to the heir Prince George but let’s not do lights on the Story Bridge. Although the good money is on James or Elizabeth, for the record, my prediction for the fourth-in-line in the order of succession to be Australia’s Head of State is Prince Richard or Princess Victoria. How ridiculous! 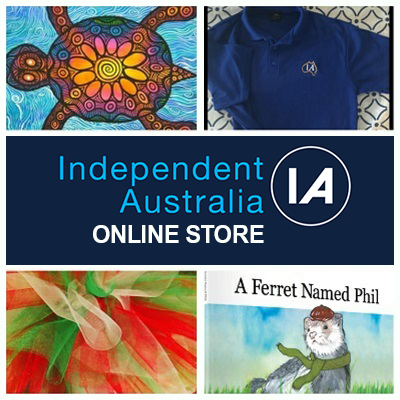 Independent Australia is the voice of an Australian Republic. SUBSCRIBE TODAY FROM JUST $5.